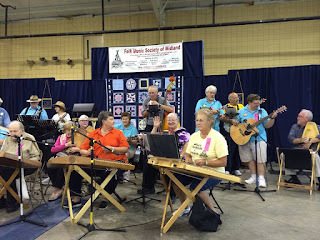 The 2015 Festival was a wonderful reunion of music folk, with loads of workshops, jams, sing-alongs and concerts. 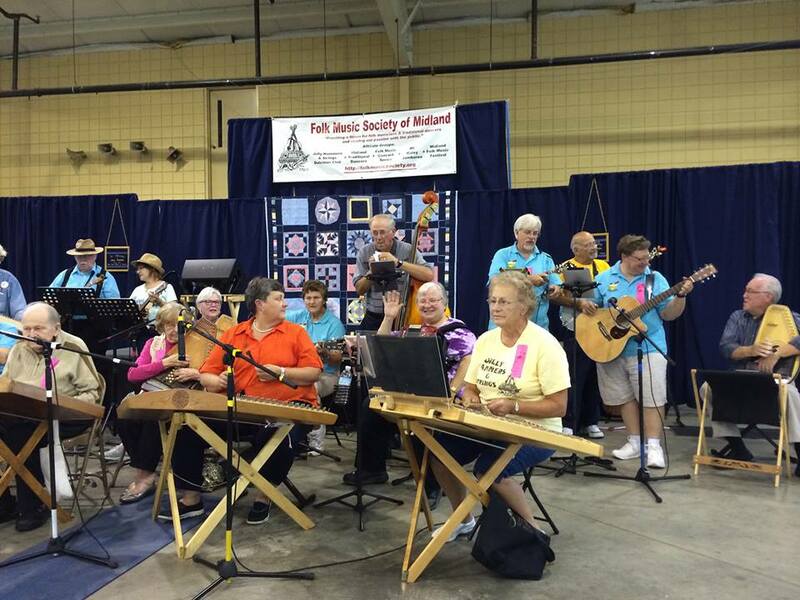 The 2016 Festival schedules are now posted on the Midland Folk Music Festival page. The wheels are in motion, and plans are being planned as you read this note!